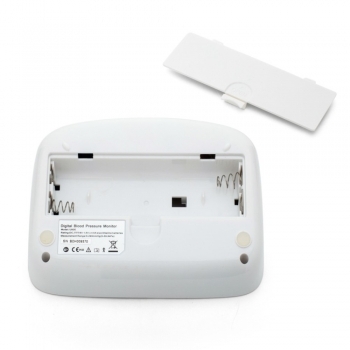 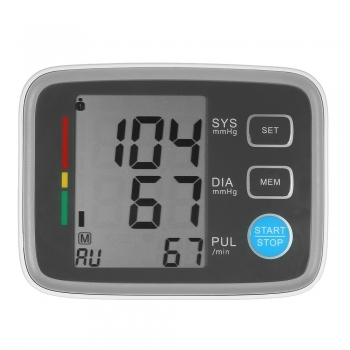 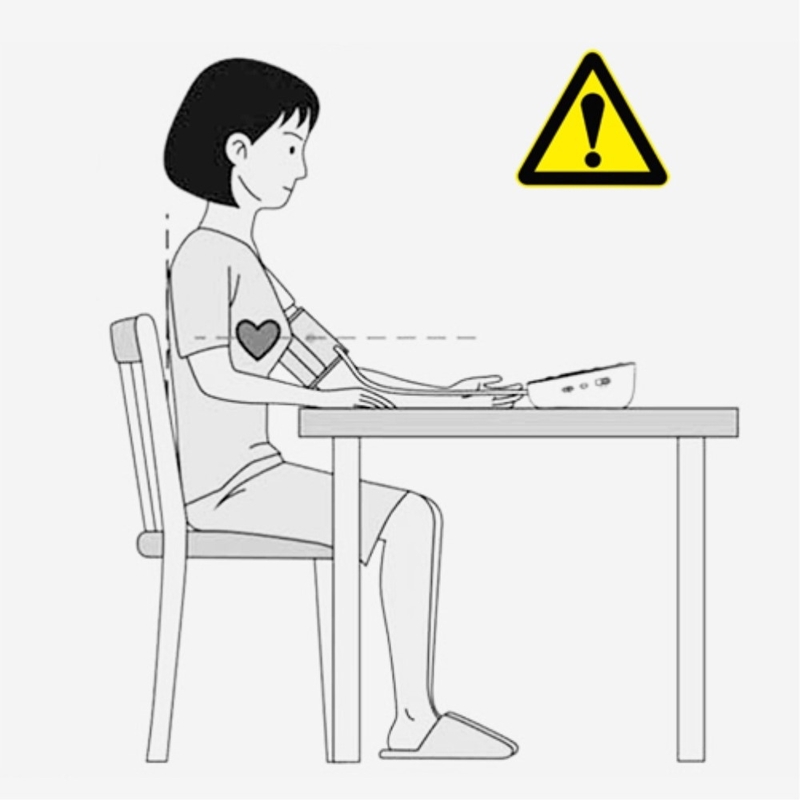 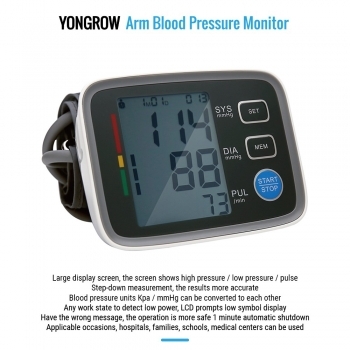 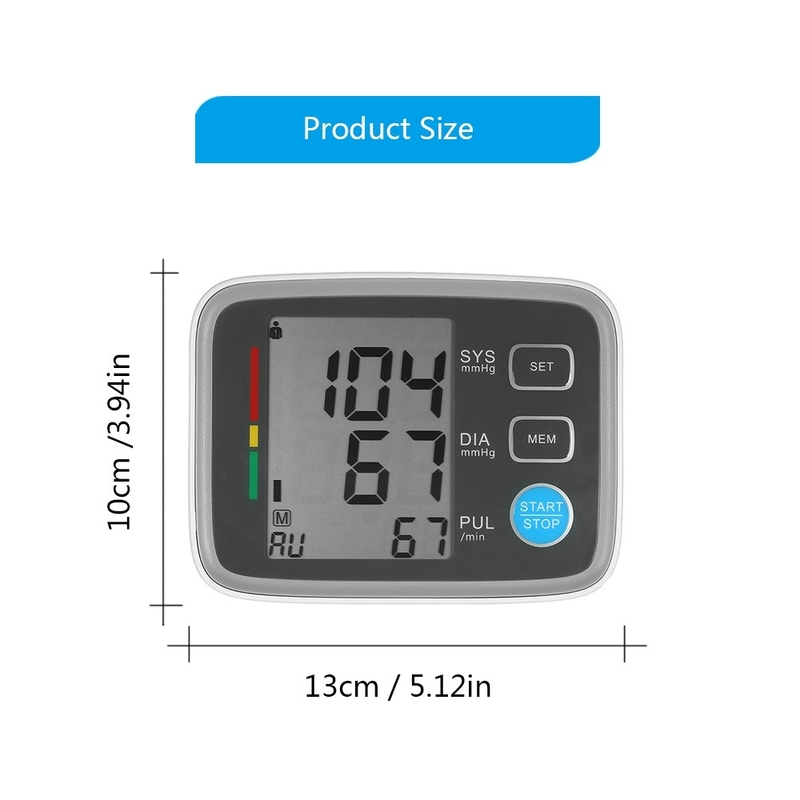 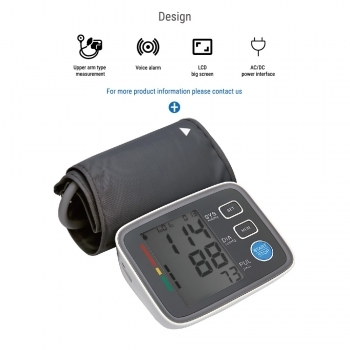 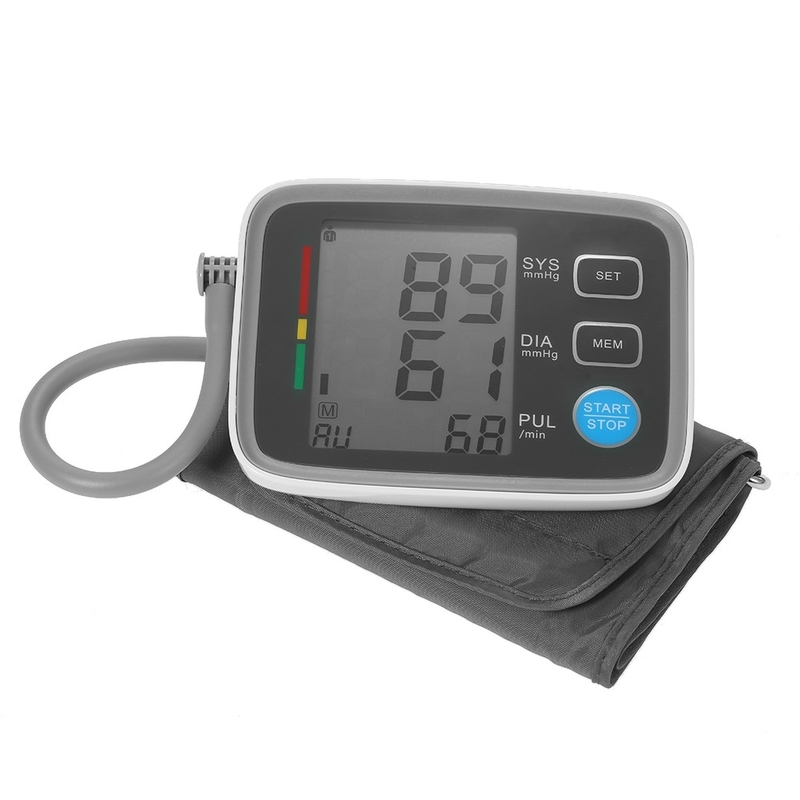 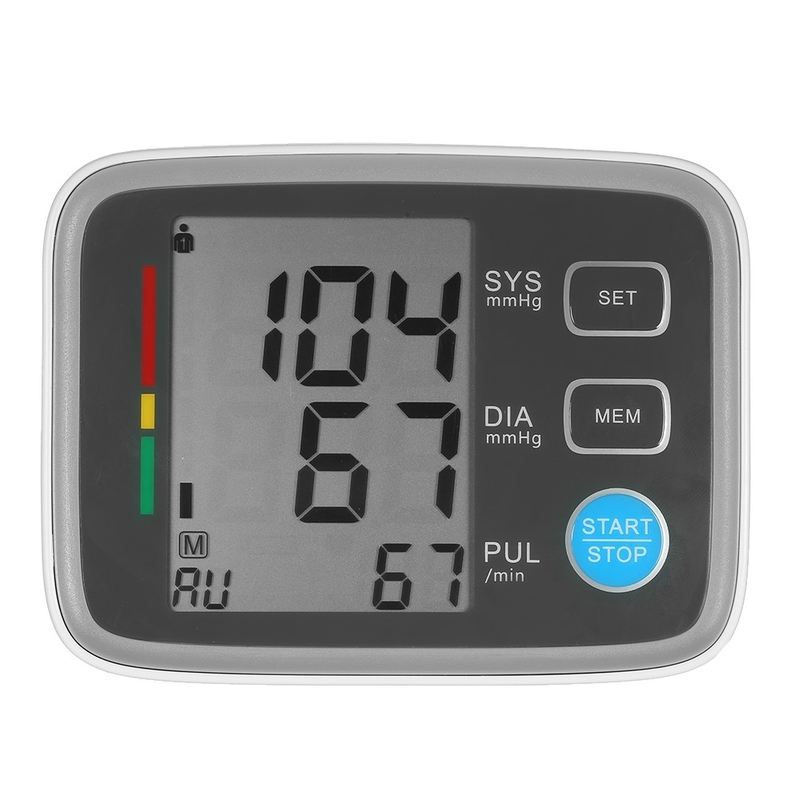 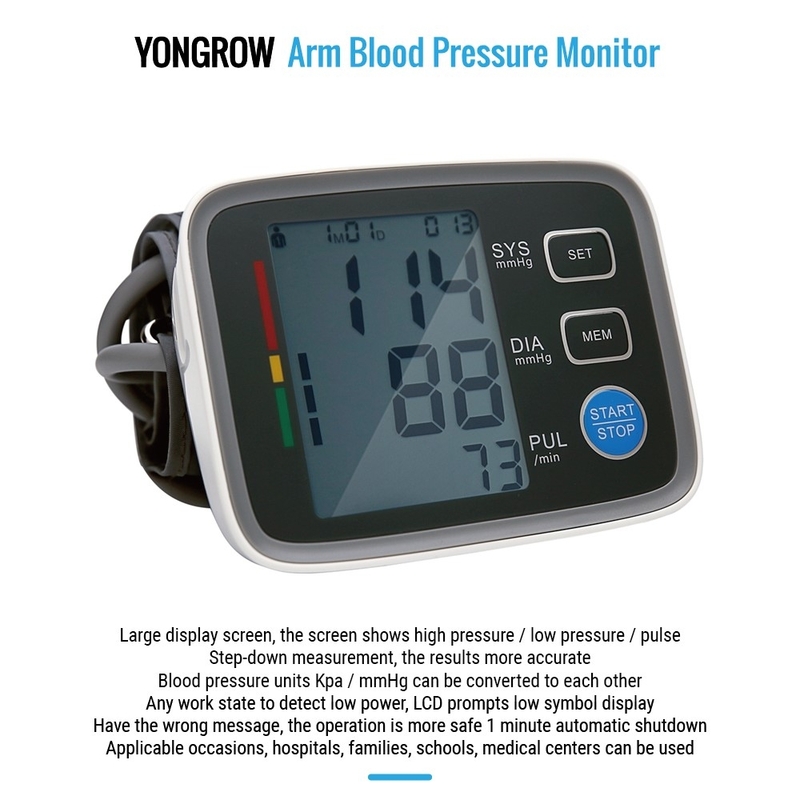 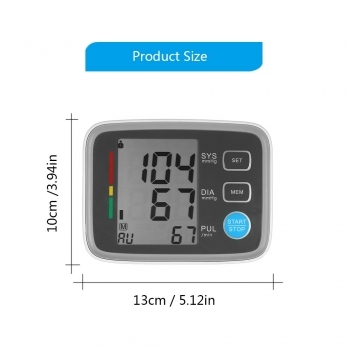 This blood pressure monitor adopts oscillometric principle to automatically detect the speed of blood pressure and pulse. 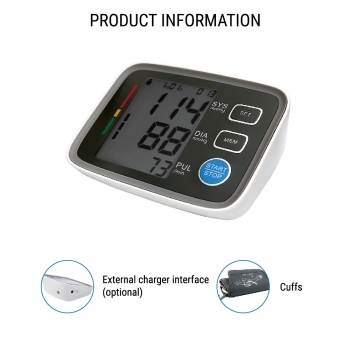 It in the blood brachial motion monitor and convert the movement into digital reading, there is no need for a stethoscope, simple to use. 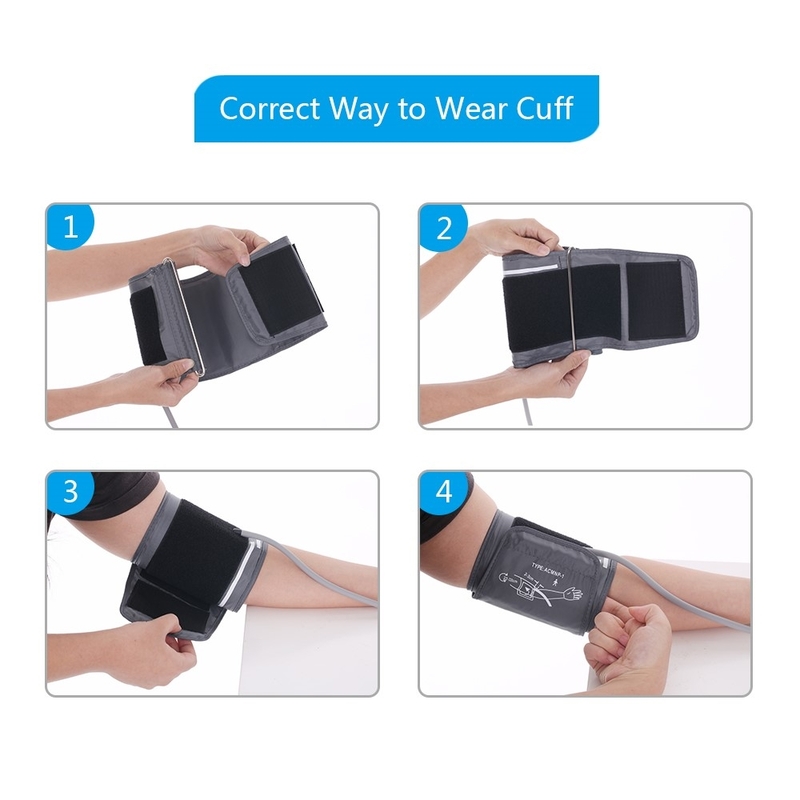 Smart inflation to reduce uncompressed feeling, shorten measurement time and prolong the cuff usage time. 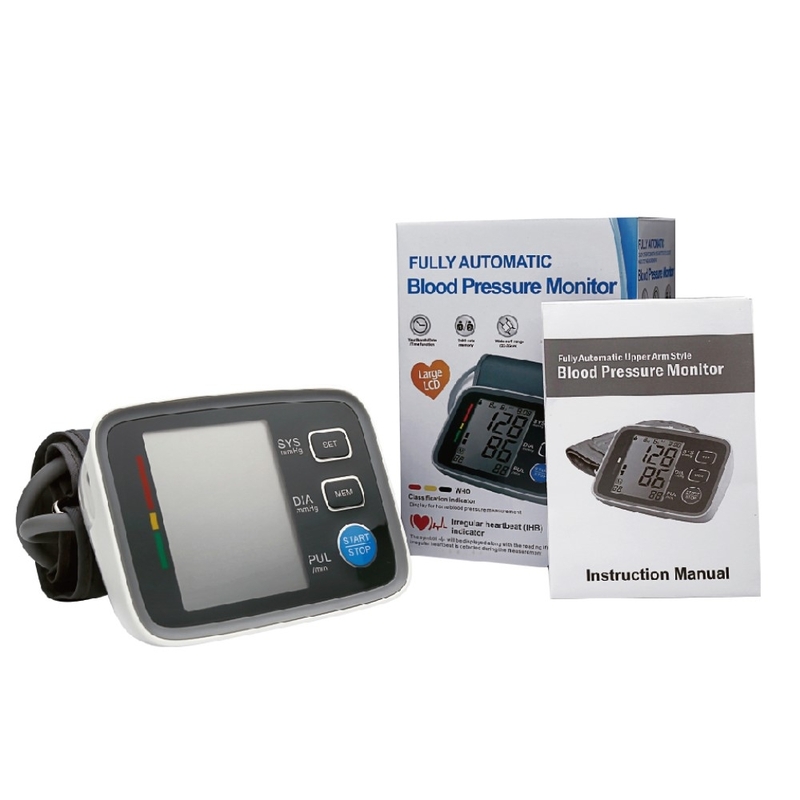 Accurate and reliable measurement: FDA, CE & RoHs approved, reliable to monitor systolic blood pressure, diastolic pressure, pulse rate, etc. 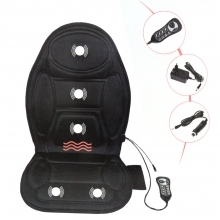 Portable Soft Bouncing Chair For Ba..